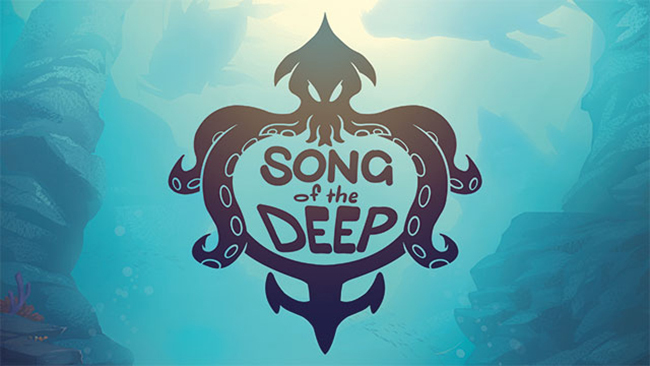 Insomniac Games announces Song of the Deep, a new video game character Metroidvania whose origin is inspired by the story of overcoming the daughter of one of the creators of the study. The protagonist is a young woman named Merryn must find her father, a fisherman lost in the deep sea. With the help of a submarine will begin a journey beneath the waves through an expansive and mysterious world. In her tour you will discover sunken cities and strange life forms. During the adventure the player will face different creatures and small puzzles, you can also go customize your ship with new skills thanks to a substance called Tyne.